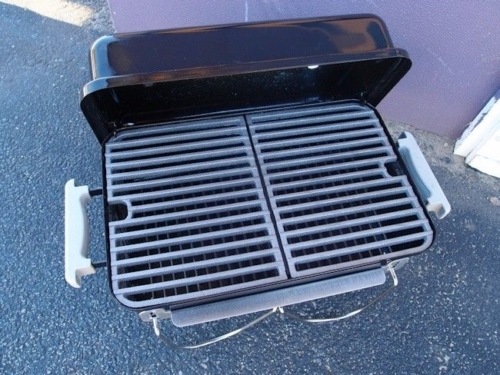 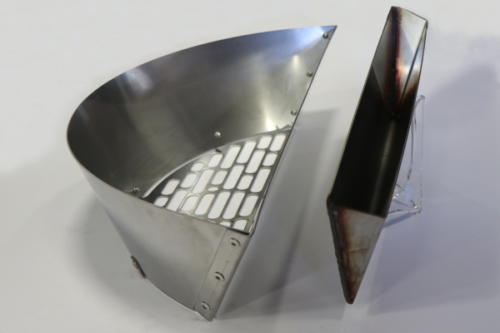 The Flip ‘N Grate is a unique grilling tool, designed to transform the way you cook on your existing barbecue. 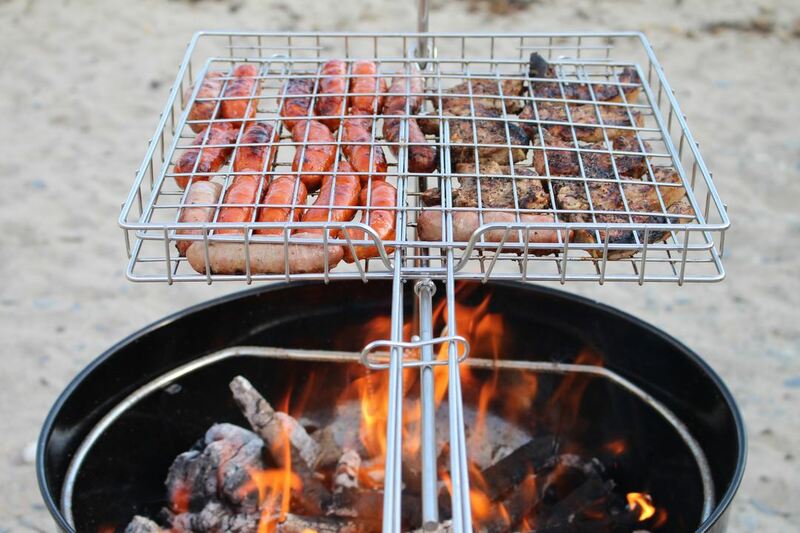 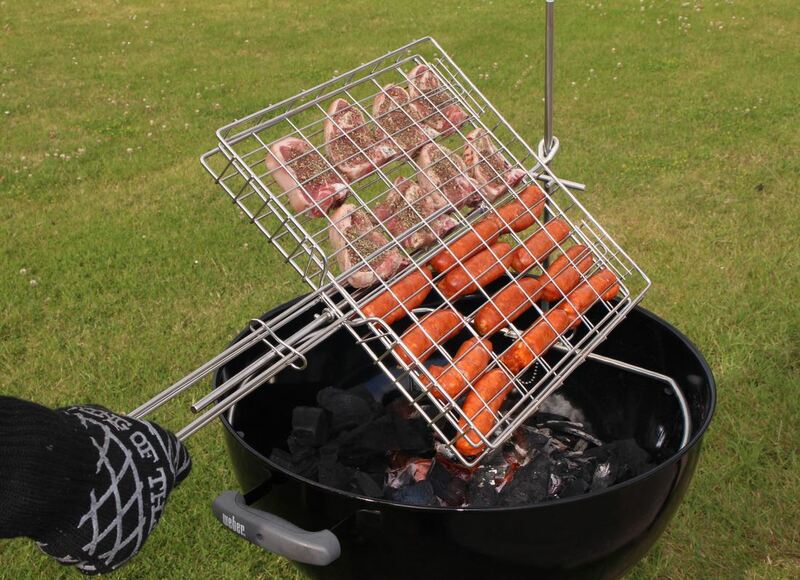 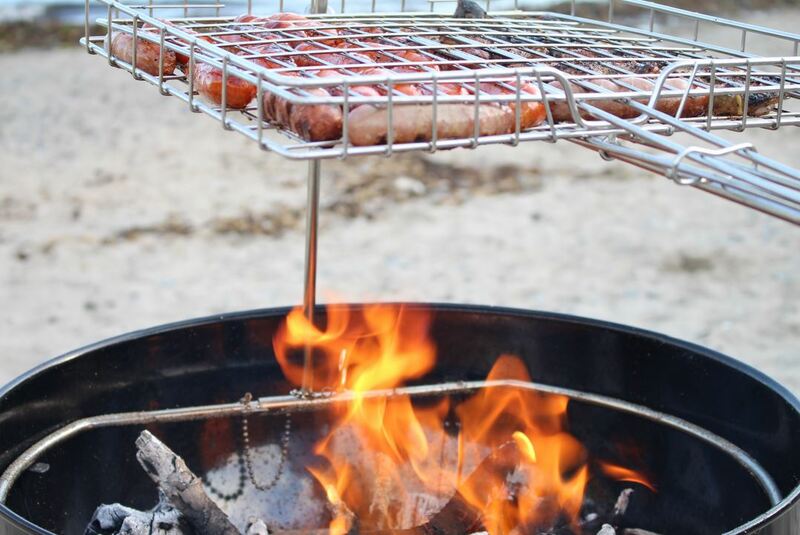 Rotate “FLIP” your food in 1 easy motion – Adjust the cooking height in 1 easy motion – Move the food to the side in 1 easy motion, ideal for Camping, Fishing, Hiking or the perfect beach BBQ. See the Details Tab for more info. 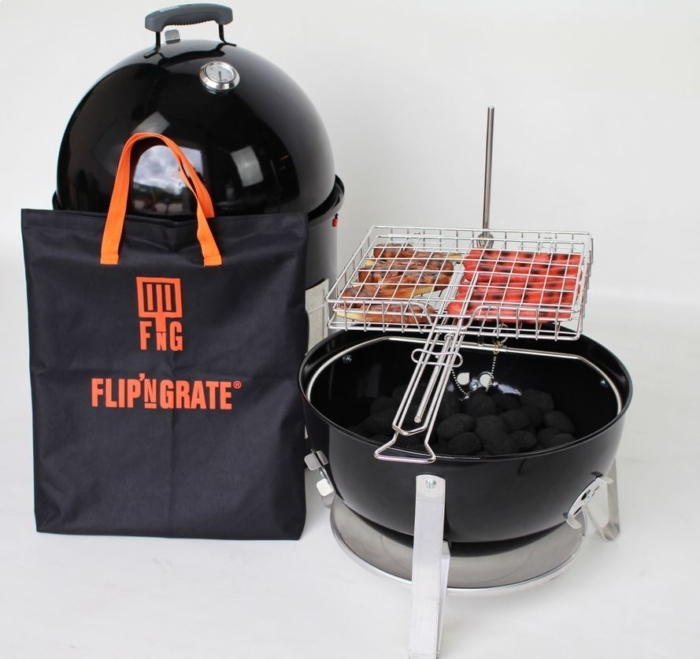 It’ll give you unbelievable control – Rotate “FLIP” your food in 1 easy motion – Adjust the cooking height in 1 easy motion – Move the food to the side in 1 easy motion.